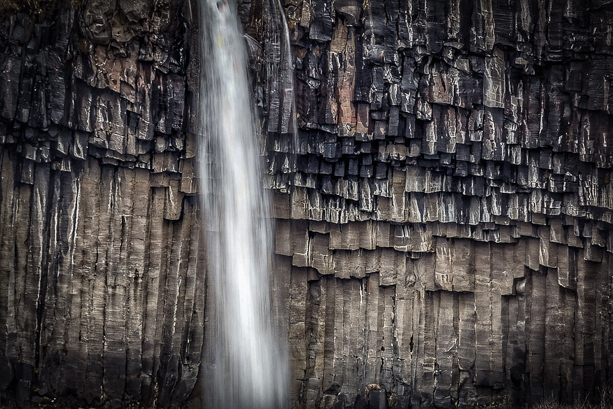 This 9-day, all-inclusive photography exploration will introduce you to the wonders of Iceland while learning the ease, fun and creative power of a modern image-editing workflow. From glaciers and lava fields to quaint fishing villages and island waterfalls, Iceland’s amazing diversity will keep your shutter snapping and your artistic juices flowing. Digital imaging pioneer Dan Burkholder (author of Making Digital Negatives and iPhone Artistry) guides you in every aspect from gear selection to software possibilities. In the field you’ll learn how to see the image before clicking the shutter. And when it’s time to edit and stylize your images, you’ll use modern there’s-an-app-for-that methods on your iPhones or iPads. That’s right, we’re going lightweight and modern with image editing in our palms or laps with iPads and iPhones. It’s powerful, fun, and it’s the future of photography. Don’t miss this opportunity to combine breath-taking scenery, modern photographic techniques and lightweight, hassle free image-processing in Iceland!